Backed by Deborah Meaden, Swing Patrol will offer Brighton residents the chance to learn vintage dances in fun, friendly dance classes. Swing Patrol is set to bring its unique style of teaching to the south coast from September 2017. Suitable for absolute beginners, the classes will teach vintage dances such as the Lindy Hop and Charleston. Known for their relaxed and friendly teaching style, Swing Patrol teachers make learning to dance accessible to everyone, regardless of age, gender or experience. Their aim is to teach great technique hand-in-hand with the joy of the dance. Classes will take place across the city, starting at three venues from 4th September 2017. New and existing dancers will be able to join the weekly drop in classes for just £7. At a Swing Patrol class, students can expect a relaxed, inclusive and sociable atmosphere. Classes start with the basics every week so anyone can join at any time and participants swap partners throughout the lesson so there’s no need to bring a partner. By the end of a class, students have the basic steps and moves to get them dancing socially and, importantly, will have met some new people along the way. 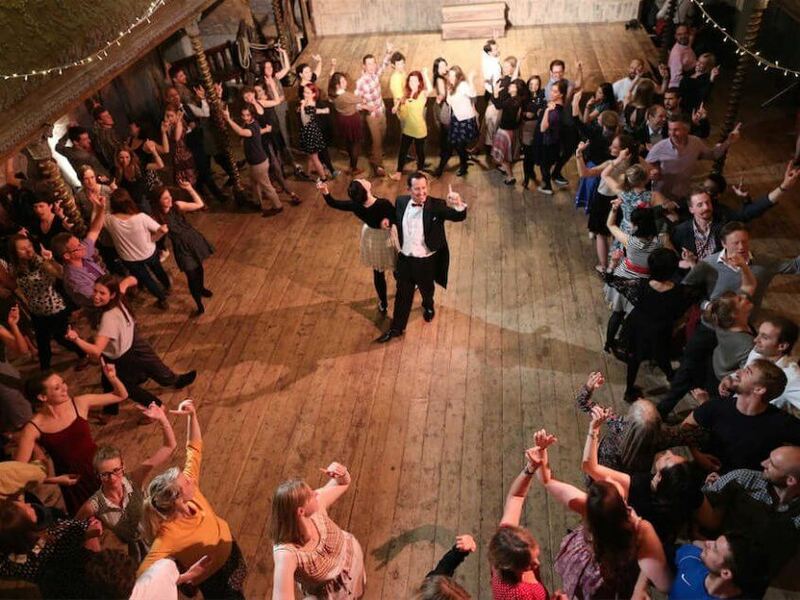 Cupit continued: “At the heart of Swing Dancing is the community that forms around it. Students that come to our lessons and events not only learn to dance but forge lasting friendships. It’s that inclusive and friendly community that makes attending our social events so special. A few years ago we broke the record for the World’s Largest Charleston, which really gives you a sense of the community we have built”. Want to see what all the fuss is about before September? 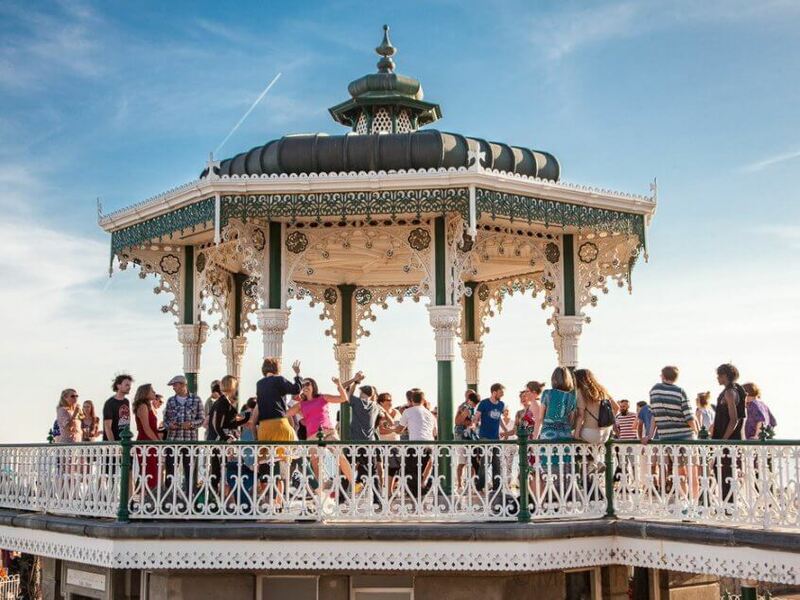 Swing Patrol will appear on Brighton Pier on 19th July for a Charity Tea Dance in aid of South East Hospices. Join the team for free taster classes and an afternoon of dancing. They will also be part of the Pride Community Day on Sunday 30th July in Preston Park. Dance teacher, entrepreneur and now best-selling author of ‘Swing Dance: Fashion, music, culture and key moves’ Scott Cupit, first discovered Swing dancing while travelling across America and was instantly drawn to the dance, music and the people. With his business partner Claudia Funder, he founded Swing Patrol in 1998 and now runs weekly classes all over the world, including Melbourne, Sydney, Berlin, London and of course Brighton! In 2015 Scott was awarded the UK Dance Teacher of the year award at a ceremony at the Blackpool Ballroom and, as well as a stint on the Fourth Plinth, has made many TV appearances alongside Deborah Meaden. 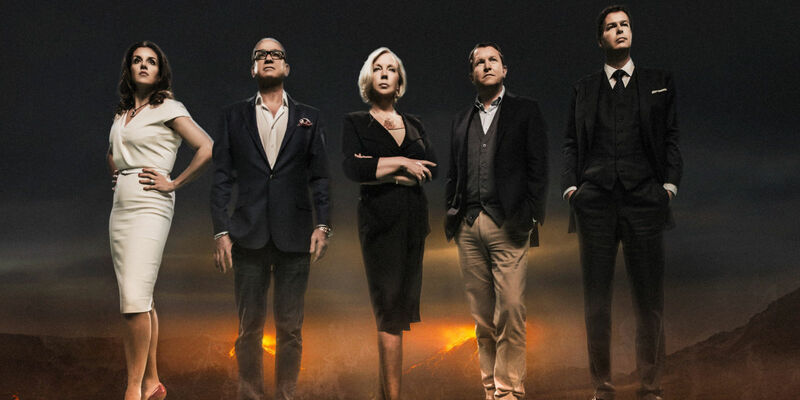 Have a read of this article about the 16 biggest Dragon’s Den success stories. We’ve been listed as number 14!